Deanne Lachner has been writing and editing fiction and nonfiction for more than 15 years. She has published articles in "Working Women," "Performance Magazine" and the "Direct Selling News." Lachner holds a master's degree in English from Texas Woman's University and is pursuing a second master's degree in instructional design and technology. You may have bought a treadmill with the best intentions of using it daily. Now, it's a place to hang clothing you don't have time to put in the closet. Or perhaps you bought a treadmill and used it, but now you are upgrading to a newer or fancier model. 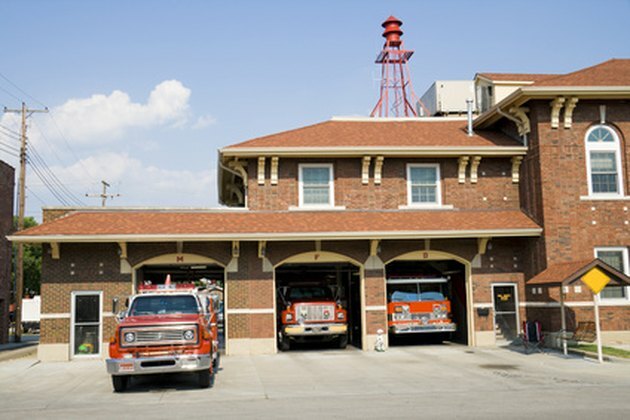 Either way, you have a large piece of equipment that do not want to store in your garage. If you don't want to add it to a landfill, consider recycling it by donating it to someone who will use it rather than throw it away. Donate your used exercise equipment to your local Big Brothers, Big Sisters office. Some locations do not take treadmills, however, so contact your local agency and ask whether you can donate a treadmill. Locate the nearest office by visiting the "Find a Local Agency" page on the Big Brothers, Big Sisters website. Visit the Appliance Recyclers website and click "Do You Recycle in My Area?" to find out whether you can schedule a curbside appliance pickup for your used treadmill. Click the "Recycle Your Appliance" link to schedule a pickup. As of December 2010, the site charges $20 to pick up a treadmill. Offer your used treadmill on Freecycle, a free site that allows you to list items you want to give away, or get, for free. Freecycle strives to achieve their mission of "reuse and keeping good stuff out of landfills." Locate a group in your area by visiting the "Find a Group Near You" Freecycle page. 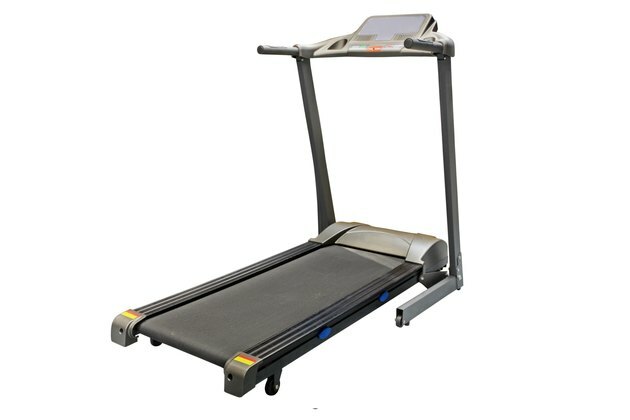 Give your treadmill to Fitness 4 Charity, a nonprofit that accepts donated exercise equipment and gives it to those who can use it, such as foster homes, churches, fire stations, hospitals, churches, police stations and individuals. Fitness 4 Charity allows you donate your treadmill and claim a tax deduction, where allowed by law. Navigate to the Donate Form and fill it out; one form allows you to list up to five pieces of equipment.